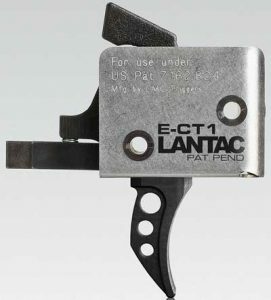 So you think the LANTAC ECT-1 Tactical Drop-In Trigger Group looks remarkably similar to a CMC Trigger? That’s because the Lantac ECT-1 is manufactured by CMC Triggers for Lantec. This LANTAC ECT-1 Tactical Drop-In Trigger Group is a completely self contained, 100% drop-in fire control group upgrade for the AR-15, 308AR, LR-308 and AR-10 rifles. 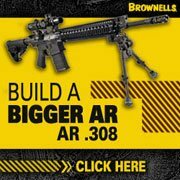 Building on the original Super Match design, the double patented Tactical Flat or Curved Trigger design yields truly remarkable and unprecedented trigger control, trigger feel and accuracy, while also retaining the rugged reliability of a Mil-Spec trigger group. 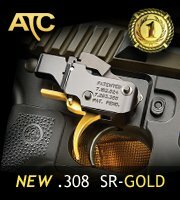 Trigger pull is factory pre-set at 3 to 3-1/2 pounds, and is not user adjustable. 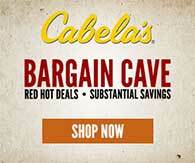 Fits most standard Mil-Spec lower receivers with .154″ diameter trigger and hammer pin holes. Features LANTAC’s Patented Trigger Bow Design. Will fit Smith & Wesson M&P 15-22 Rifles with the longer pin set that is available separately. Made in the USA.